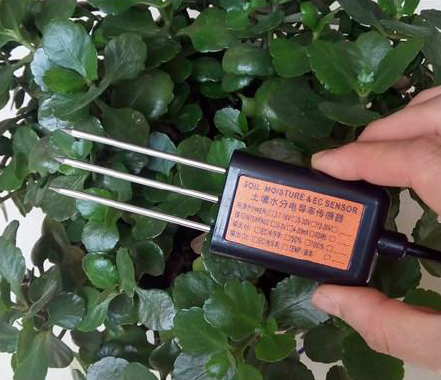 This SETM07 soil sensor which can measure soil moisture & EC & temperature, provided with high accurate and high sensitive. It is an important tool to observe and study the occurrence, evolution, improvement and the dynamics water of saline soil. By measuring the dielectric constant of the reaction of soil, soil direct stable real moisture content. 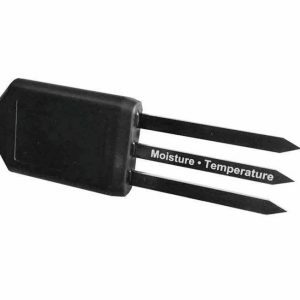 This SETM07 soil sensor can measure the volume of soil moisture. The soil moisture measurement method is in line with international standards at present. 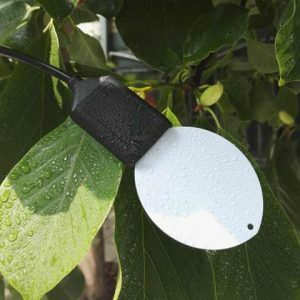 Apply to the soil moisture monitoring, scientific experiment, water-saving irrigation, greenhouse vegetables, flowers, grass, soil, plant cultivation, measured speed of sewage treatment, grain storage, greenhouse control, precision agriculture. (1) Soil moisture content, electrical conductivity and temperature three parameters. (2) One solution can also be used for fertilizer, and other nutrient solution conductivity matrix. 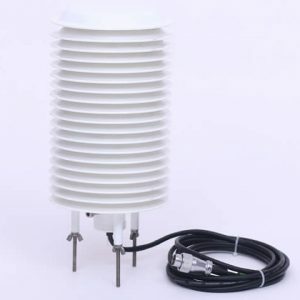 (3) Electrode using special treatment of the alloy material, can withstand a strong external impact, not easy to damage. (4) Completely sealed, acid and alkali corrosion, can be buried in the soil or directly into the water for long-term dynamic testing.